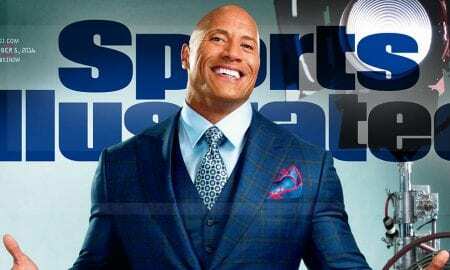 That's right, the latest cover of Sports Illustrated was shot using a Moto Z and the Hasselblad True Zoom Moto Mod. 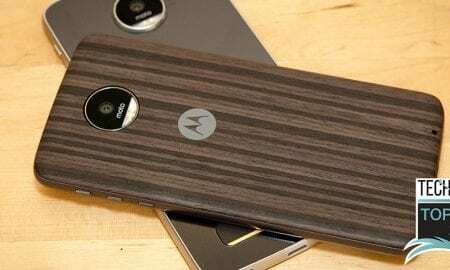 The Moto Z, Moto Z Play, and Moto Mods are now available at most Canadian carriers. 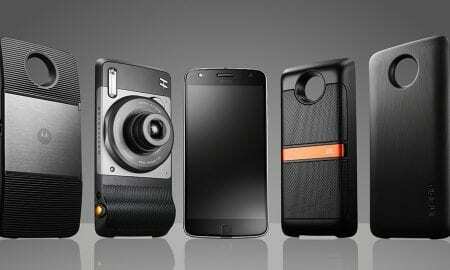 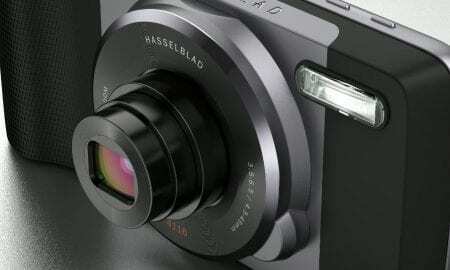 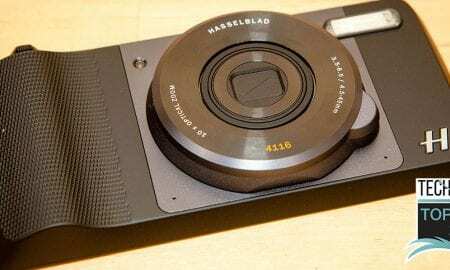 Hasselblad and Moto have teamed up to design an imaging experience that completely transforms mobile photography.